Knoxville, TN – The Tennessee Lady Vols (17-8, 6-6 SEC) is back on the road to take on No. 21/22 Texas A&M (19-6, 8-4 SEC) on Thursday night in College Station, Texas. Tip-off is slated for 8:02pm CT (9:02pm ET) at Reed Arena in a contest that is being carried by the SEC Network. 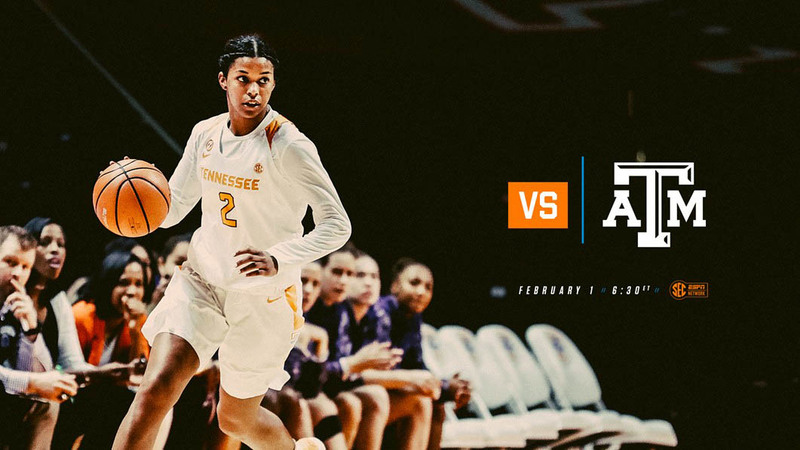 Including this match-up, the Tennessee Lady Vols have four contests remaining during the regular season. Two are at home (No. 13/13 South Carolina, Vanderbilt) and two are away (No. 21/22 Texas A&M, Ole Miss). UT is closing out a five-game stint where it has played four of those five contests on the road. UT is 2-1 on the road and 1-0 at home during that stretch. Knoxville, TN – No. 6/6 Tennessee begins a three-game road swing, as the Lady Vols travel to College Station, Texas, to face No. 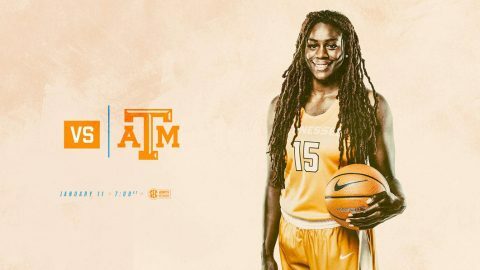 17/16 Texas A&M at 6:10pm CT (7:10pm ET) on Thursday, January 11th, 2018. 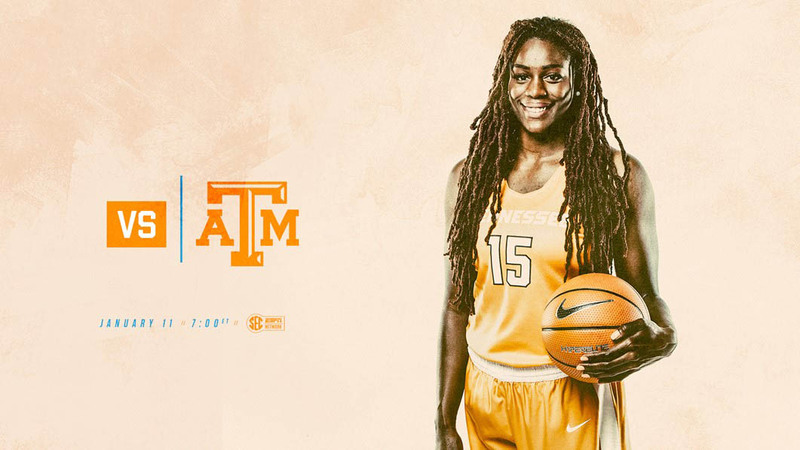 The Lady Vols’ match-up with Texas A&M is the first of four straight UT contests vs. teams ranked in the AP Top 20. The Lady Vols and Aggies will be meeting for the 11th time overall and third time in College Station during the series. 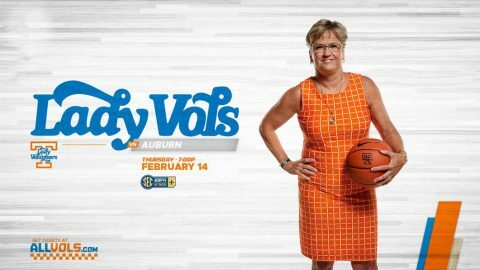 The Lady Vols will be aiming to go 16-0 for only the fourth occasion in school history and for the first time during the Holly Warlick era. 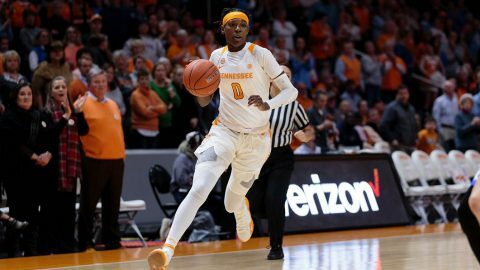 The last time Tennessee began a season 16-0, the Lady Vols extended the streak to 18 games before finally falling during the 2005-06 season en route to a 31-5 overall record and an Elite Eight finish. 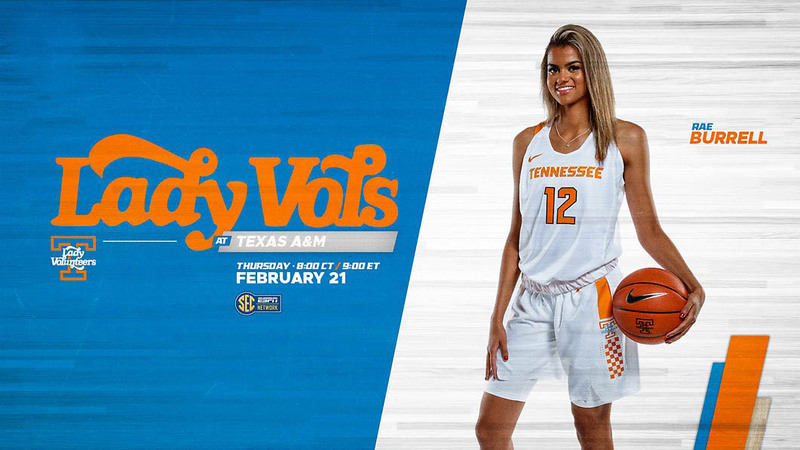 Knoxville, TN – Coming down the final stretch of the regular season, #24/25 Tennessee faces off against #RV/RV Texas A&M in a key SEC showdown on Sunday at Thompson-Boling Arena. 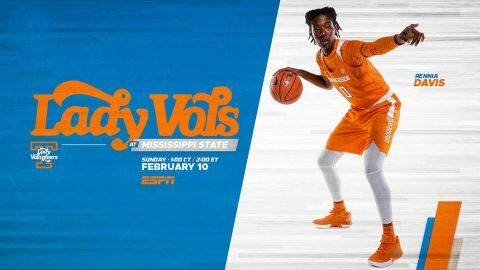 The game tips off at 1:00pm CT and will be broadcast on ESPNU and will be available online through WatchESPN. Visit WatchESPN.com or download the WatchESPN app to view the game on a computer or mobile device. 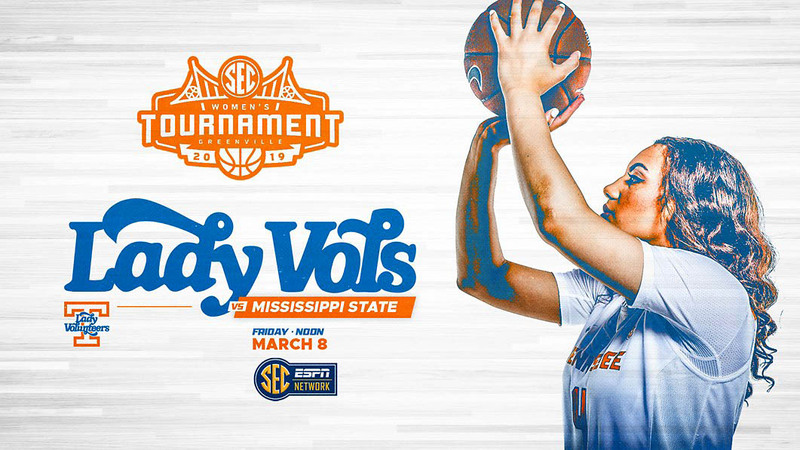 Paul Sunderland (PxP) and Nell Fortner (Analyst) will describe the action between the Lady Vols and the Aggies.